When I was in search of a storage company to store my valuables for a time, I called several companies in and around Clovis. 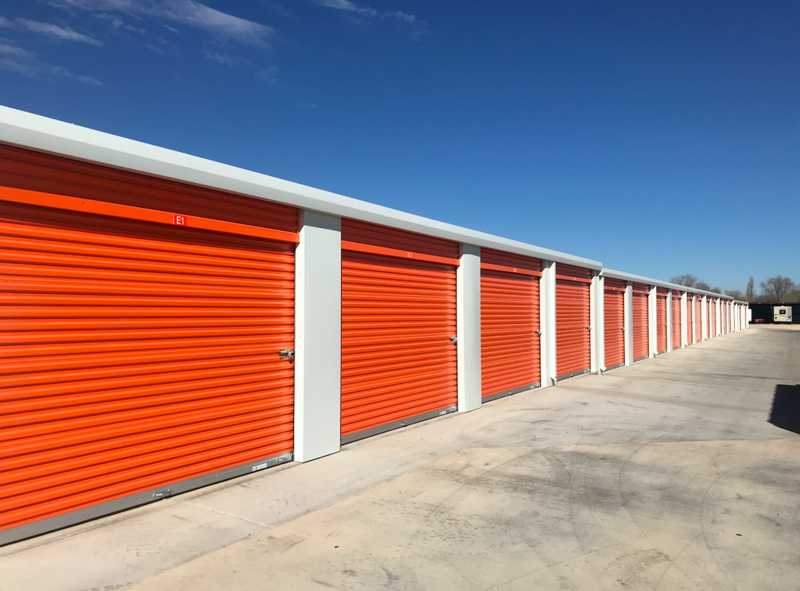 I even investigated the option of having a storage shed placed on my property, however, once I spoke with Dalton at A-Key Storage in Clovis, I was sold on using this company to store my things. Dalton was very thorough in his knowledge of the storage units, and advised of those that were climate controlled and though there are many other companies in Clovis that had similar features, it was the initial conversation with Dalton that sold me on choosing A-Key Storage, without viewing the storage shed in person. Though the items I had to store were not considered valuable financially, there were valuable to me in memories, and were not items I wished to pass on to others. I planned to keep my things in storage for six month, however, it took a year until I was ready to remove my things from storage and bring them back to my home. During this year, I have stopped and visited with the employees of A-Key storage and have always been impressed with their level of professionalism and their very caring hearts for their customers. My storage unit contained many wonderful memories of my parents, sister and late husband as well as other less important items that I chose to keep. I never worried about the safety of my things as the site is very secure, clean and well lit. I was also never afraid to go there alone and sort through my things and bring things back home bit by bit. Though I am no longer a customer at A-Key Storage, I feel that I have life-long friends at this company. They have become more to me than a place that I chose to do business, they have become family to me during this past year. If you are looking for a safe, clean and secure storage company, I highly recommend A-Key Storage. 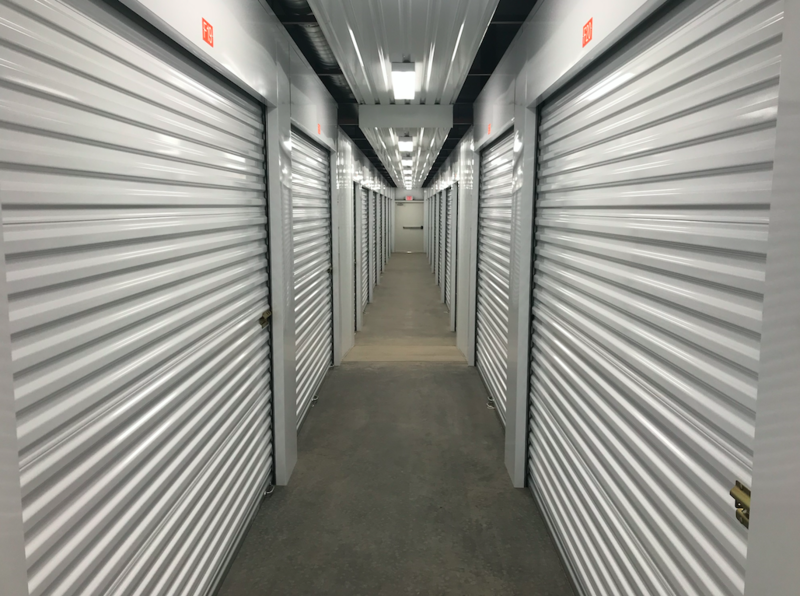 Our climate controlled units stay between 50 and 80 degrees and are essential in keeping your belongings safe in extreme temperatures and humidity. These units also prevent the accumulation of excess dust, making them the perfect place to store family heirlooms, appliances, electronics, artwork, and other environmentally sensitive items. If you’ve been on the search for vehicle storage, we have covered parking spaces for RVs, cars, and boats as well as concrete driveways to prevent mud and ruts after rain and keep water away from your unit. Our facility is fully secure with individual gate code access, 24/7 DVR video surveillance, and secure disk locks on each unit. Trust that on-site management works hard to keep your belongings in great condition. Pay your storage bill online or sign up for auto to ensure you never miss a payment. A-Key Storage is located on Ross St, close to Hwy 60. 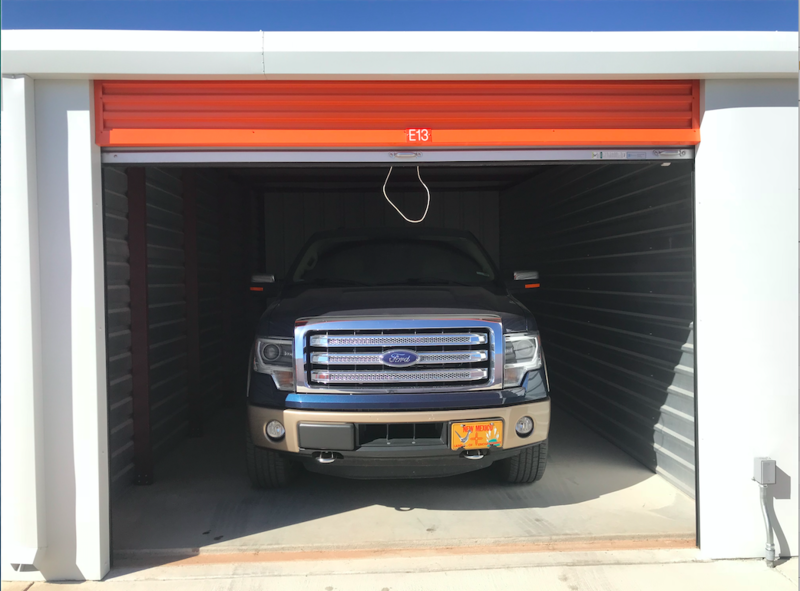 We’re proud to provide quality climate controlled units and vehicle storage to the New Mexico and Texas areas including Texico, Melrose, Muleshoe, and Farwell, TX. 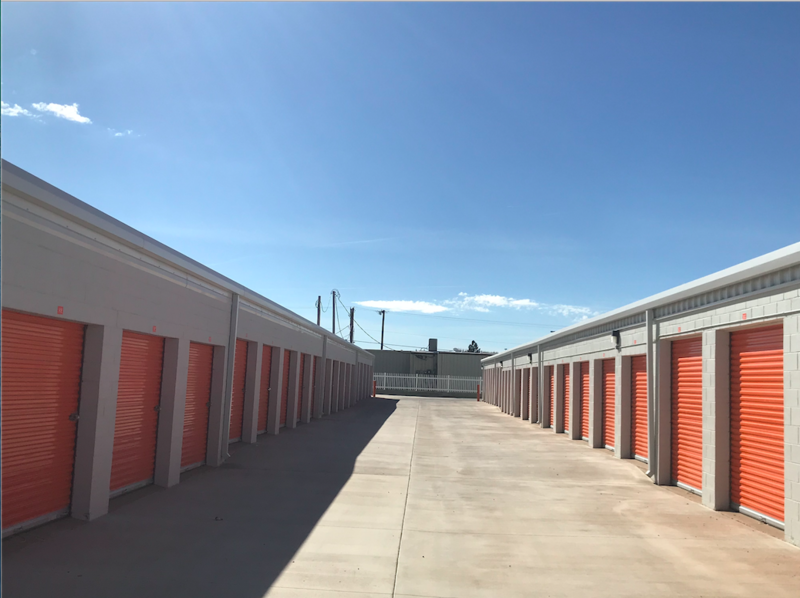 Eastern New Mexico University is just 30 minutes away via NM-467 North and Clovis Community College is only 3 miles away, giving our neighborhood college students easy access to affordable storage services. Find us close to Raintree Apartments, Walgreens, Big Lots, and 9 miles from Southwest Cheese.